Remember last year, Happy Rubber Ducky Day! 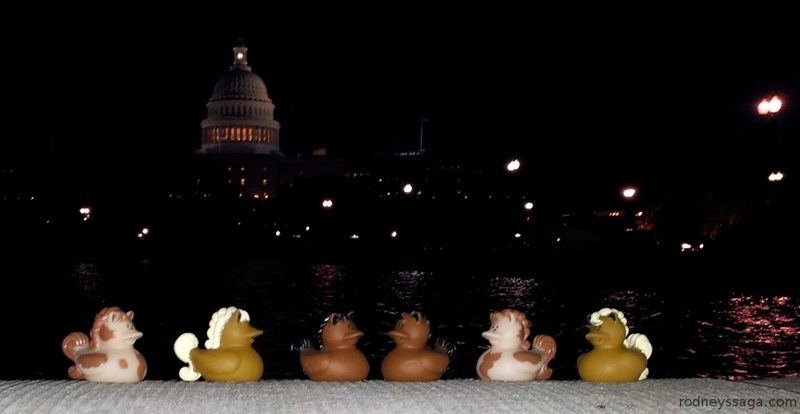 & Foto Friday: Duckies in DC? 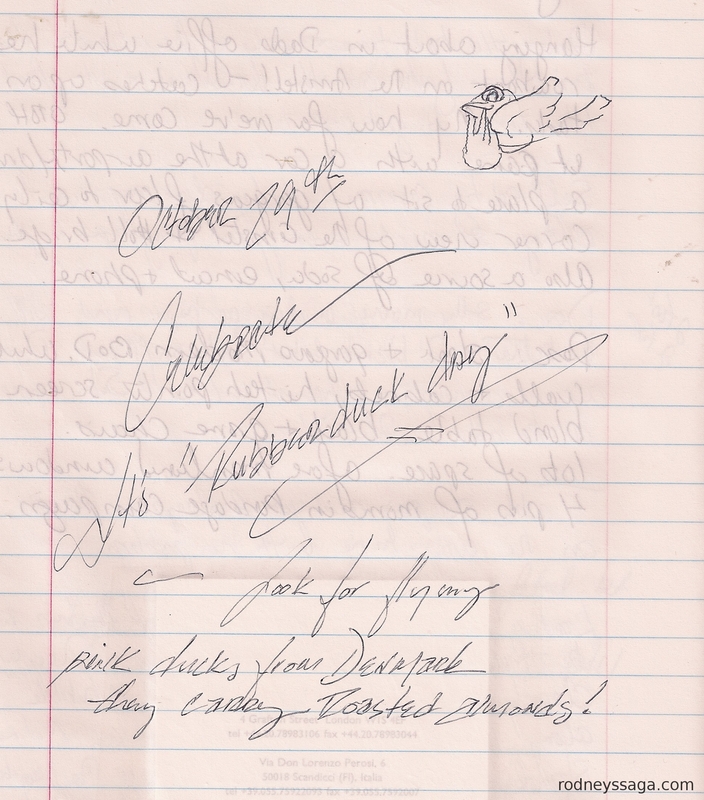 The first mention of of Rubber Duck(y) Day. The first celebration of Rubber Ducky Day, somewhere between Berlin and Amsterdam in the wee small hours. What can I say? It was a really long train trip. 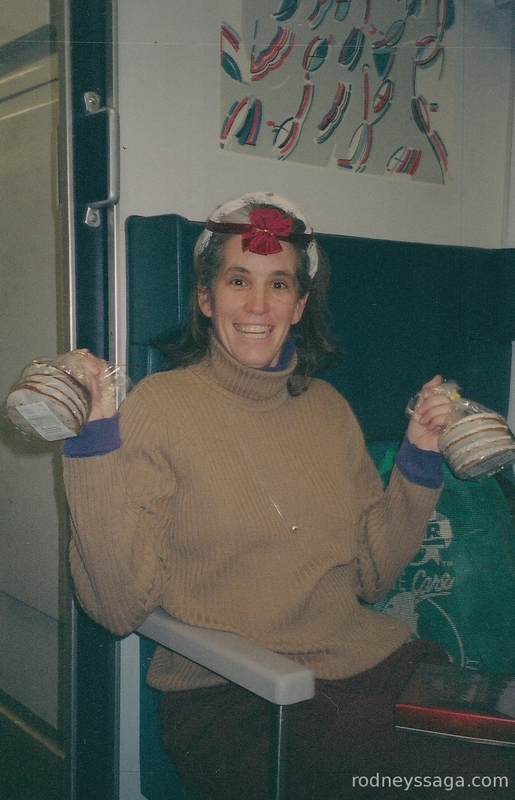 I guess it’s my day to look goofy on the Internet: http://kpmautner.wordpress.com/2014/10/28/fall-frolic/. The pictures were taken 20(?) years apart.